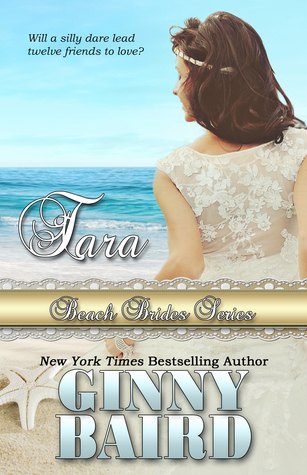 Tara (Beach Brides Book 2) by Ginny Baird. This is Heath Wellington and Tara McAdams' story. Heath is a billionaire banker from Savannah, Georgia and Tara is from Beaumont, Maine. Both of them are down on their luck with relationships. I loved how Heath and Tara met. Their first meeting was so sweet and romantic. But will they be able to handle a long distance relationship? I loved Heath and Tara's story. The author does a wonderful job of creating an entertaining and romantic story with wonderful characters and a few twists along the way. This can be read as a standalone but you will want to read the other girls' story. I voluntarily reviewed an Advance Reader Copy of this book. Sign into Goodreads to see if any of your friends have read Tara.